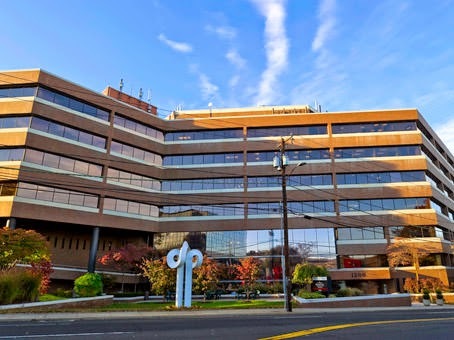 Working with Entrepreneurs across Connecticut is easy with several meeting locations in Fairfield County and New Haven County. 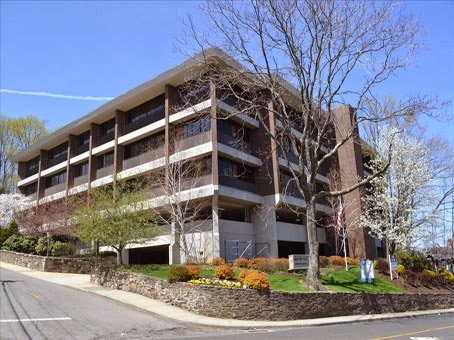 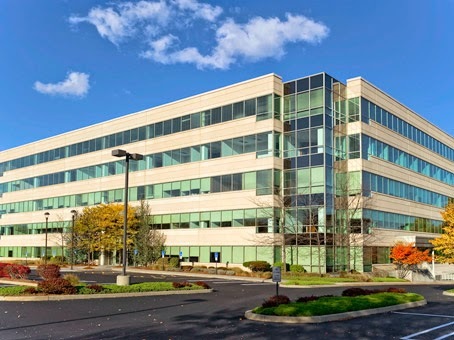 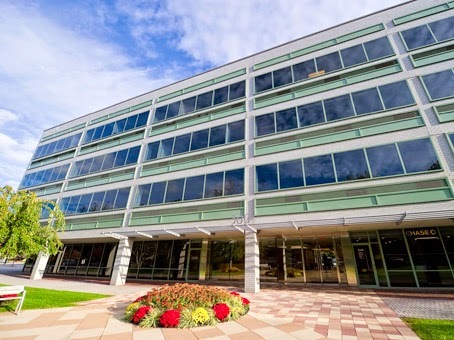 NicholasCoriano.com has partnered with Regus Realty's Businessworld exclusive membership program offering superior office space with the flexibility to meet throughout Fairfield County, Connecticut (CT) and Westchester County New York. 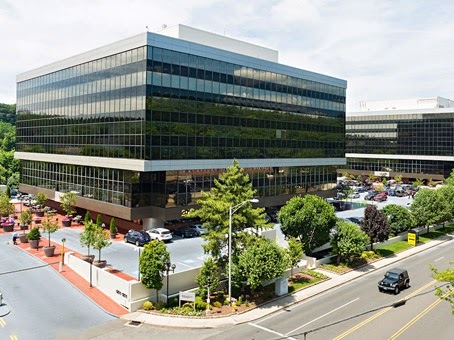 Nicholas Coriano and his clients have access to meet in private offices, in first class corporate office buildings throughout CT. With access to business lounges and conference rooms when needed, Nicholas and clients commonly hold meetings, print, email and more in professional surroundings and with business support from staff; to stay productive wherever we are working from in CT.